Now is the time to start planning your 4th of July in El Cajon. With all the firework displays, activities and more it’s no wonder San Diego is the top destination for the holiday. Oak Creek RV Resort is your perfect choice when traveling this summer. Spend the holiday weekend relaxing in the pool or take part in any number of attractions around town. You will also find a handy guide below to all the 4th of July fireworks shows going on near the resort. Call our staff or book online today and secure your site in El Cajon. Julian presents a homegrown event that celebrates the town’s gold rush era history, the dedication of veterans and active duty military who serve our country, and local residents who cherish this special little town. There are NO fireworks. 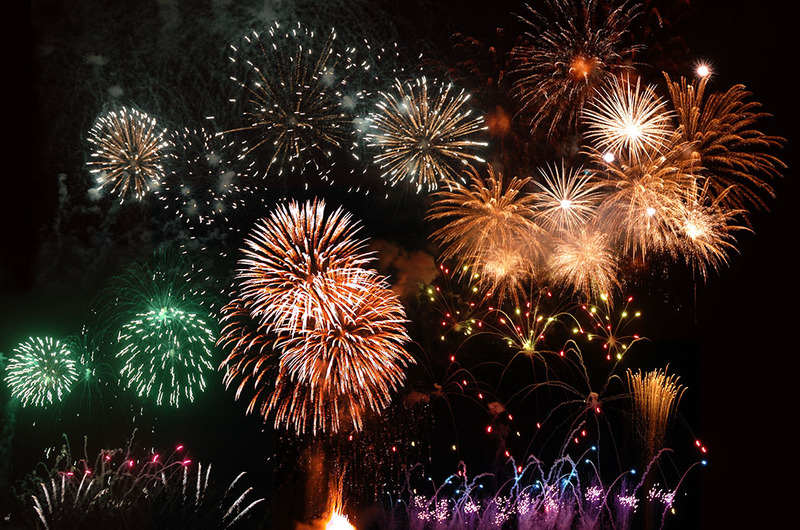 Take in the largest display in the county, with fireworks launched from four barges strategically placed around North San Diego Bay, they can be seen from Shelter Island, Harbor Island, the Embarcadero area and Seaport Village/Coronado Landing. Just find a place along the bay and you will not be disappointed.